What makes Mumbai’s commercial property market so promising? The commercial realty market in the financial capital of india is only set to grow further on the back of an improvement in global economies. Market report shows that across India 13 million square feet of office space has been absorbed in the first half of 2013. Whereas, in the first half of 2012, this figure was 12.8 million square feet. Also in the first half of 2013, construction of around 19.3 million square feet of office space has been completed as compare to 10.7 million square feet of 2012, happened in the same time duration. The major portion of this growth, which occurred in the first half of 2013, belongs to Mumbai, making it the city registering the highest absorption of 3.8 million square feet of office space. At one hand the demand is growing high and on the other hand the supply is getting limited. Read more: What makes Mumbai’s commercial property market so promising? The continuous springing up of residential complexes in Mumbai metropolis has acted as a catalyst to the changing economics of this city. As income is going up, people are increasingly seeking to invest or own not just a flat but a gamut of facilities required for a wholesome convenience. 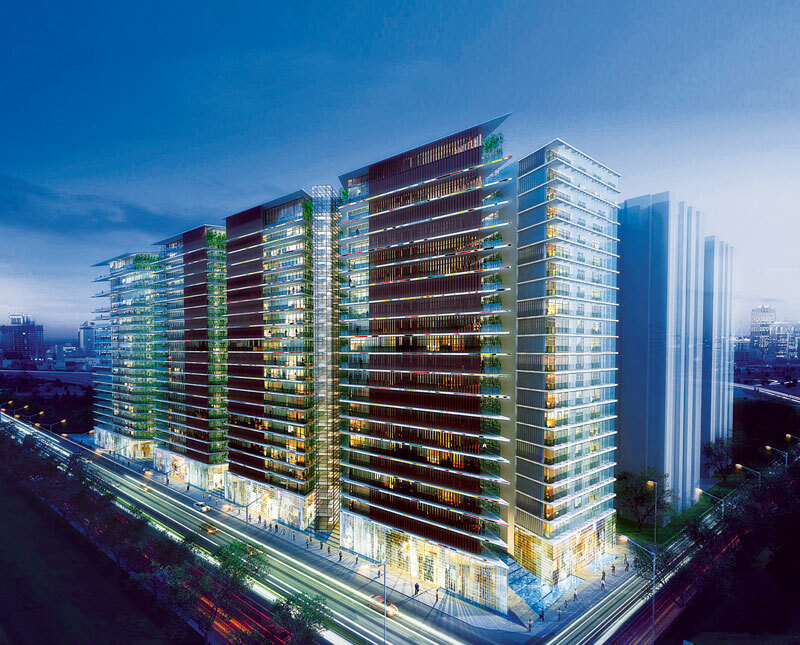 Rustomjee Oriana, located in Bandra Kurla Complex Annexe, Mumbai, is one such ambitious project of lavish homes. Equipped with 3 and 4 bedroom hall kitchen flats, Oriana also has embellishments like swimming pool, landscaped gardens, clubhouse, gymnasium and a squash court. Giving it a special touch, the 21 storied building is designed by architect Sanjay Puri and the interiors of flats are designed by Mahesh Punjabi, which makes it a must have for affluent home buyers. 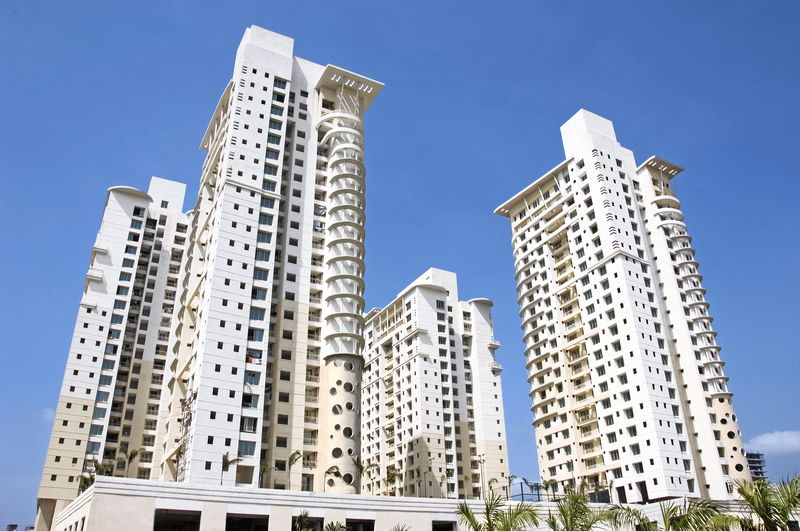 Rustomjee is an established name in Mumbai real estate. The city is expanding outwards and new areas are emerging as realty hotspots. Abhishek Kapoor, CEO, Rustomjee, shares his views on the city’s real estate, the challenges and prospects and the company’s projects and insight on the best property investment in Mumbai. Some of our upcoming residential projects are Rustomjee Oriana and Rustomjee Seasons (in BKC Annex), Le Reve and Rustomjee Paramount, both in Khar (W), Rustomjee Elements and Elita (in Upper Juhu), Rustomjee Meridian, Kandivali (W), Rustomjee Summit, Borivali (E), Rustomjee Evershine Global City, Virar (W) and Rustomjee Urbania, Thane (W). On the commercial front, the two projects are Rustomjee Central Park, Andheri (E) and Sangam in Santacruz (W). How child-friendly is your home? Do you wish that there was enough room to chase butterflies and kites across open fields? Prepare your child for his first football match? Swim along to see how quickly he learns to have fun and splash around in the water? Rustomjee Urbania, a 127 acre township in Thane (W) brings you just that – childhoods. We understand that it is the little things that matter to you most, as a parent; little things that ensure childhoods to every child. All the residents of these apartments in Thane can present their children with childhoods! We provide anti-skid flooring tiles in wet area like toilets & balconies, so people do not slip & fall. We believe in intuitive designs that not only beautify your homes but also provide security and comfort to your loved ones. Integrating this thought to provide comfortable and safe growth spaces for children not just within their home but also in their play area, Rustomjee Urbania introduced the concept of ‘Leon’s World’ for our homes in Thane. Each activity center ensures that children have fun learning and exploring a world of their own where natural talents are nurtured and extended till they fulfill their potential, while at the same time providing a balanced learning environment which stimulates other intelligences and helps a child to mature into a well rounded individual. The Republic Day celebrations were hosted and organized at Rustomjee Athena, Urbania, Thane (W) by the residents of the flats in Thane West, with great enthusiasm. The opportunity allowed families to get together to celebrate and honor the date on which the Indian constitution came into force. A Senior citizen Mr. Trivedi along with Mr. Milind Bhalla, Editor – Thane Vaibhav, were invited to hoist the flag, which was followed by a drawing competition, sponsored by Leon’s World, Rustomjee. The day had fun filled activities for the children and a cookery competition for Ladies, residing in the apartments in Thane, with a prize distribution ceremony towards the end. The event saw great fervor and participation from the residents of Athena. Rustomjee Elanza featured in the list of tallest buildings in Mumbai! Rustomjee Elanza, Malad has been featured on the list of tallest buildings in the commercial capital of the country! 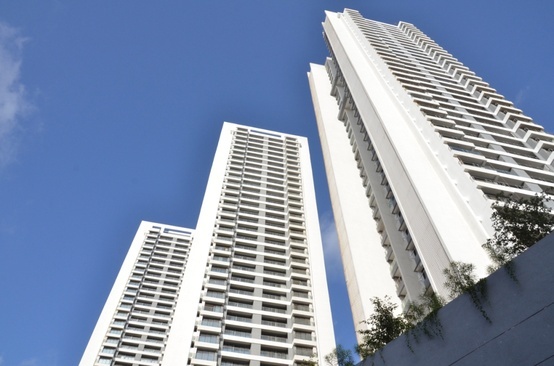 Standing high at 160 metres each, the 3 buildings at Rustomjee Elanza are ranked at number 23, 24 and 25 respectively! The apartments in Malad offer for a serene residential environment with all the state-of-the-art lifestyle amenities. The houses in Malad are in close proximity to the Western Express Highway and Entertainment destinations such as Inorbit Mall and Fame Adlabs. Rustomjee Elanza is considered to be one of the superlative project and one of the best property investments in Mumbai, that is being launched by one of the eminent developer Rustomjee. 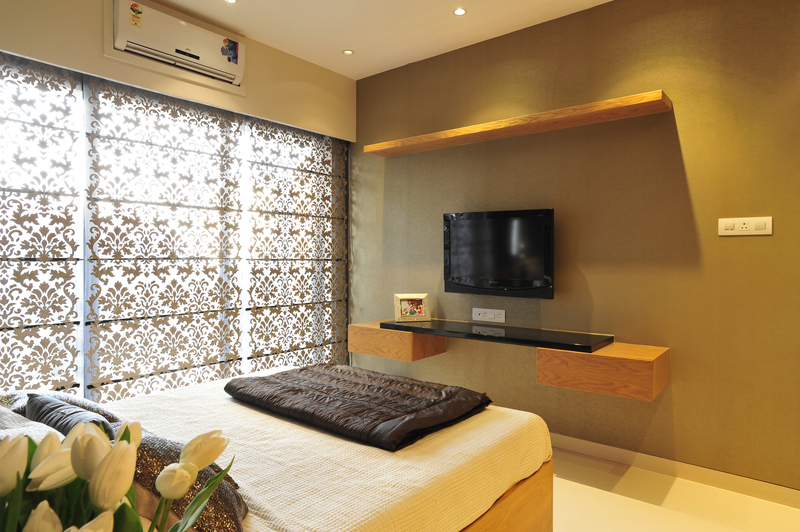 The prime objective of this project is to offer you a serene environment for your loved ones. Despite being located very close to the city, these flats in Malad are being positioned totally away from the noisy as well as the polluted locality of the city. It is totally complete with all the state of the art lifestyle amenities thereby making you proud to possess this home. In order to create a stunning living experience, each residential project in Mumbai, by Rustomjee, has a beautiful infrastructure as well as enjoys the advantages of being at a strategic location. Rustomjee Elements, spread over 3 acres in Juhu, the glamour district of India, is the new haven of living with unmatched luxury and style. Offering panoramic views of the city, with a panoramic view to the Arabian Sea on one side and a lush green expanse on the other, Elements is poised to become a 21st century contemporary landmark. Conceptualized by the renowned Hong Kong based Cybertect James Law, Elements is ‘the’ address for those with a taste for fashion and luxury living. Set up in the most affluent suburb of Mumbai, Elements boasts of a neighbourhood which is home to the biggest names in Bollywood and houses more celebrities per square km than any other corner of Mumbai. Rustomjee Elements, will house 3, 4 and 5 bedroom luxury apartments in Juhu, spread over 7 towers which surround a 40,000 sq ft landscaped area. Envisioned in a way where nature’s boundless beauty meets every luxury one can imagine, these stylish and exclusive towers of Elements are designed to enjoy the exclusive and the largest communal podium in the neighbourhood and a luxurious shopping arcade. With the ideal balance of plush greenery and even plusher luxuries, the exclusive luxury homes in Juhu are as unique as their discerning owners. Garden retreats with water cascades, landscaped Courtyards, sun kissed decks, and cafés create social spaces for the residents to rejuvenate. Whether it’s working off the party calories at the hi-tech gym, getting competitive at the world class sports facilities, spending a languid weekend at the spa, hosting intimate dinners by the poolside or watching movies in the mini-theatre, residents can do it all right here. Forbes India features Rustomjee Elements in its October edition. View the feature here.